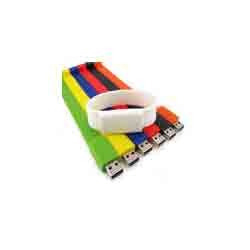 indulge in trading, exporting and supplying a wide range of USB Pen Drive. 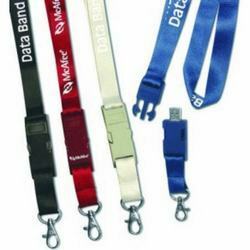 These products are also checked stringently by quality analysts to ensure that defect free and best quality products to our honored clients. 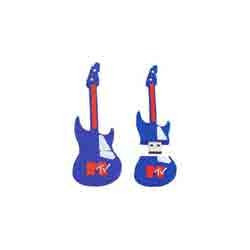 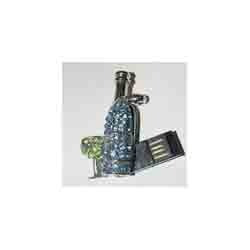 Clients can avail these items from us at reasonable prices in the market. 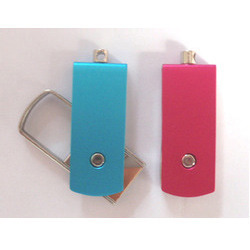 We are offering a wide range of USB Flash Pen Drives. 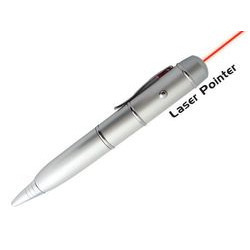 These are precisely manufactured from high quality plastic and wood in accordance with the industry laid parameters at our vendor’s end. 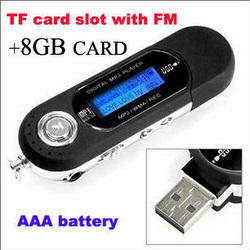 Available with us at highly reasonable prices. 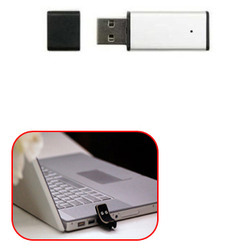 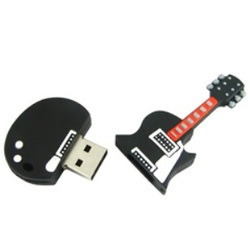 Providing you the best range of usb pen drive for it with effective & timely delivery. 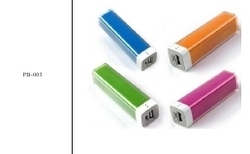 Prominent & Leading Manufacturer from Chennai, we offer power bank. 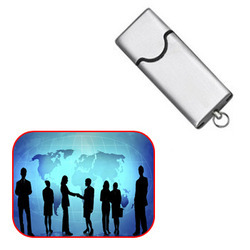 Prominent & Leading Manufacturer from Chennai, we offer leather usb drive and leather usb drives. 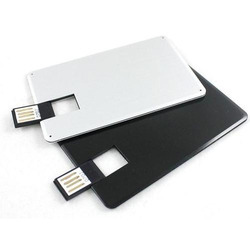 Pioneers in the industry, we offer card pen drive, leather usb drives, card pen drive metal and mini card usb pen drives from India.